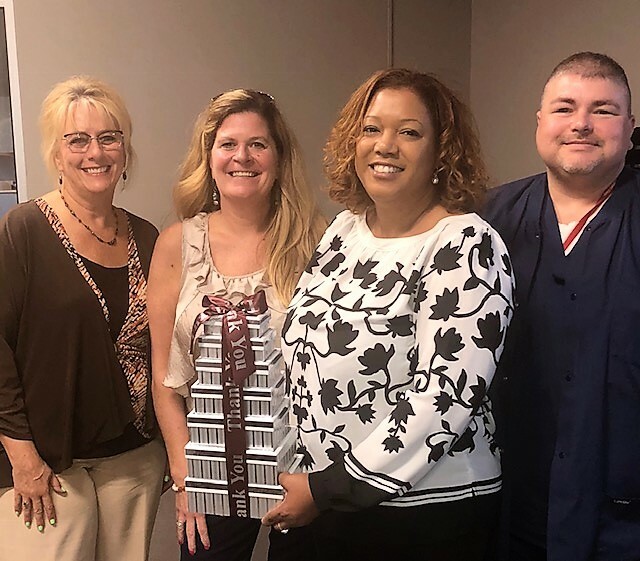 Talbert House Inc. of Cincinnati which has three locations in Warren County, led the effort to bring a Federally Qualified Health Center (FQHC) to Warren County when they received a Planning Grant from the Health Resources Services Administration (HRSA). Planning included a community needs assessment with door-to-door surveys of residents in Franklin, Springboro, and Carlisle performed by researchers at Wright State University. The surveys showed that 75% of the community wanted local access to primary care, dental, and behavioral health services for themselves and their family. Residents stated they would use a health center that offered a sliding-fee scale based on ability to pay. The services are not free; however, they may be discounted based on income and family size. This project is overseen by Centerpoint Health’s volunteer Board of Directors, which is made up of community members and stakeholders. Once Centerpoint Health was started Talbert House Inc. initially loaned critical leadership and other community organizations such as, Interact for Health, Middletown Community Foundation, and HealthPath Foundation of Ohio assisted with private funding to move the center forward. Although, Talbert House Inc. is a separate company from Centerpoint there is not doubt that without the support of the planning grant and community volunteers Centerpoint would not be in these communities. Centerpoint has expanded and continued to add more partnerships and services with locations in Butler and Warren County. We are here to serve you.